Established in the year 2009, "Multi Metals", has grown into a leading Manufacturer and Supplier entity concentrating in widely demanded Industrial Equipment. 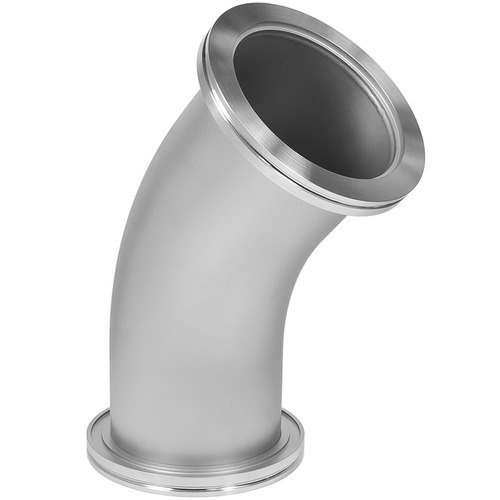 After six successful years of business, we are still proceeding to develop as an organization that serves the best, such as currently we are operating the widest product portfolio of best in class SS Pipe And SS Tube, SS Electro Polished Pipe And Tube and SS Pipe Fitting ERW And Seamless. A strong trust and confidence of our prestigious customers unfasten the potential of our company, which is based on the quality of our offered products. We take satisfaction in serving the broad range of profitable advantages connected with ductility, weldability, durability, strength and low-cost sustenance of our range of products. Our strength rests in the driving purpose that furnishes us to explore the innovative and advanced options to surpass the expectation of our prestigious clients. With the help of our modernized infrastructural lift up, we are currently assisting diverse sectors of the industry including shipbuilding, construction, automobile, aerospace, railways, and heavy duty engineering. Our highly rich manufacturing base provides us effective tools for success, as without the optimal production efficiency we would not have been capable of earning the great repute and long term association with a coveted client list.